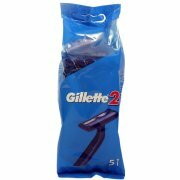 Get touchably smooth skin that lasts up to twice as long as shaving. 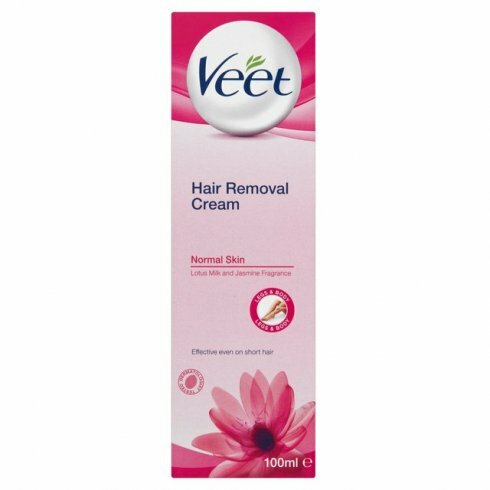 Veet Hair Removal cream effectively removes even the shortest hair*. *Do not use on skin that has been depilated in the last 72 hours. Unlike shaving that removes hair on the surface, Veet formula is designed to work close to the root of the hair. Therefore your hair can take noticeably longer to grow back** and your skin stays smoother for up to twice as long as shaving! **Than shaving with your regular razor. Specially designed for Normal Skin, its formula is enriched with lotus milk and jasmine fragrance to ensure maximum respect of your skin. 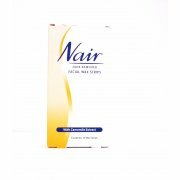 Nair Sensitive Hair removal Cream quickly and effectively removes hair while also moisturising your skin. Nair’s formula contains Camellia Oil and Ylang-Ylang that leave your skin silky smooth and soft to the touch.